Like every other Jute Gyte review on the internet has stated, Adam Kalmbach is a busy man. Within the past three years this Springfield, Missouri, native has released five full-length recordings ranging from the strangest of black metal to cold, lifeless ambiance and noise under the name Jute Gyte. It really seems that once every fifteen reviews or so I end up referencing some prolific American black metal band, which has very much become a sort of norm in the "underground," so to speak and, while Jute Gyte might not release as much as your average Njiqahdda or Benighted in Sodom, averaging over one full length a year is pretty impressive, especially to someone who has never been able to finish a full length recording...ever (read as: me). Verstiegenheit is German for "extravagance." At face value, one wouldn't really think of Jute Gyte as "extravagant." Underground American black metal bands with German album titles and artwork by Kittel are a "dime a dozen" and, without really listening into the music, one could almost write Jute Gyte off as a Darkthrone clone. Of course, one would pretty much have to not listen to write off Jute Gyte as your average black metal band. Progressive in every sense of the word, Verstiegenheit's extravagance lies within Kalmbach's genius musicianship. Using second wave black metal as a sort of base, Verstiegenheit boasts strange time signatures, polytonality, and even atonality as a means of making Jute Gyte it's own peculiar entity. The subtlety of Kalmbach's composition is absolute genius, enough for me to tilt my head at times after trying to comprehend what might otherwise sound like something ordinary, only to realize that there were actually four guitars playing leads in different keys, creating a Bartok-esque sort of atmosphere. 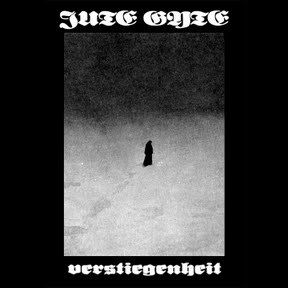 Through echoing modern classical music's composition qualities, Jute Gyte has definitely set itself apart from the rest of the experimental black metal scene yet again. The extravagance of Jute Gyte's performance on Verstiegenheit perfectly echo its given title. 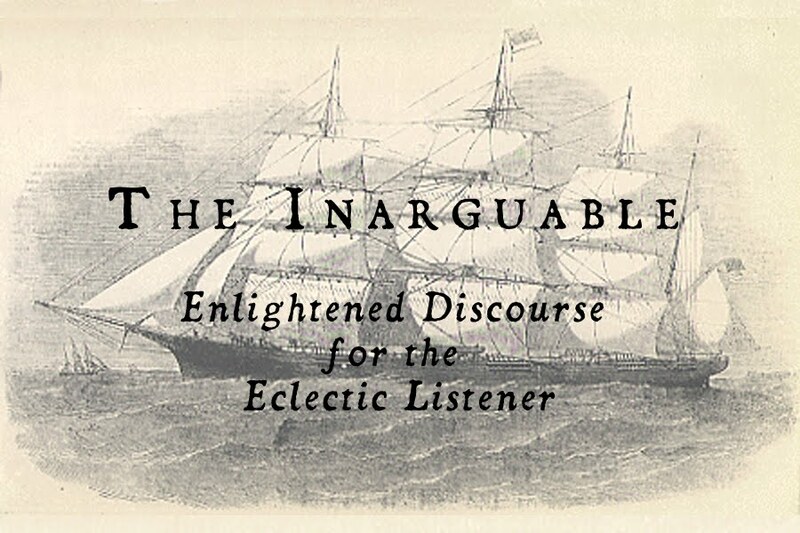 Between the crushing black metal riffs, peculiar counterpoint and unpredictable beat changes, it will take one who is new to experimental music a tad longer to get into Jute Gyte, but the outcome is definitely rewarding. Adam Kalmbach is one hell of a musician. All of Jute Gyte's albums are available as "pay what you want" downloads from Kalmbach's BandCamp, but you should definitely look into buying at least one disc, as they are all housed in handsome deluxe DVD packages complete with lyric sheets. Support brilliant music.